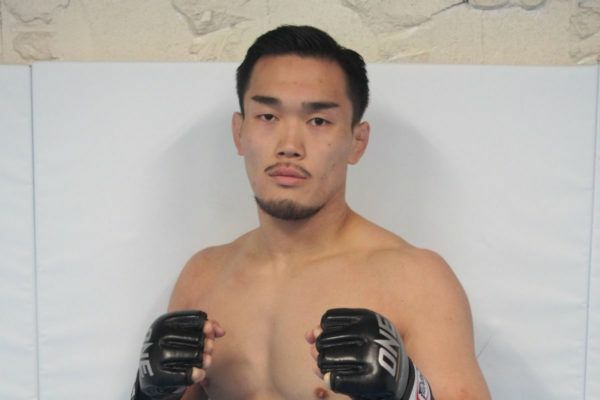 The Japanese star expects an all-out battle when he makes his ONE debut at ONE: CLASH OF LEGENDS. 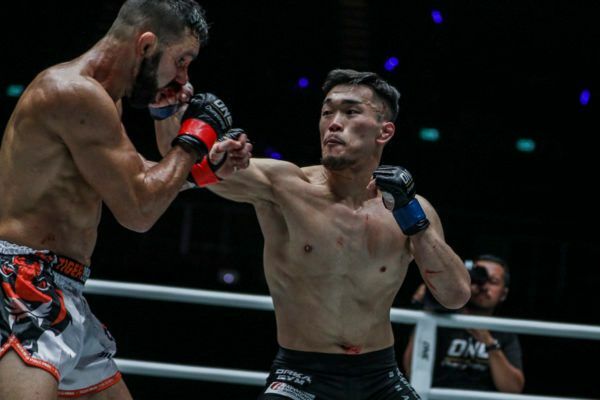 Japanese debutant Yoshiki Nakahara picked up a third round finish over the durable "Honey Badger" in a thrilling bout at ONE: CLASH OF LEGENDS. 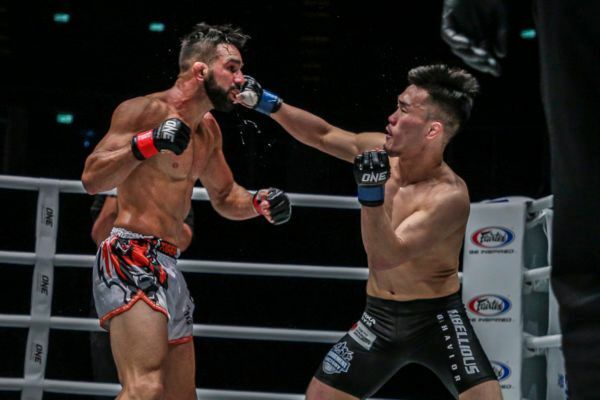 The Japanese star kicks off his ONE Championship career with a highlight-reel finish in Bangkok.